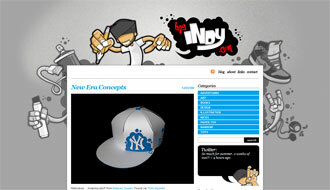 Hey Indy.com is the blog of me…Indy, an illustrator and designer. This blog has been created to showcase some of my work whether its wack or not. Very much a work in progress, I hope to see this blog develop into something a little more substantial in due time.